If you recall from previous posts, you know that I and the Health Fair Connections' team started off has your typical, 3rd-party, service-based, health fair company. So, we have seen and planned hundreds of health fairs, wellness fairs, and benefits fairs, and we have taken a ton of pictures what we have been sharing through various social media avenues. 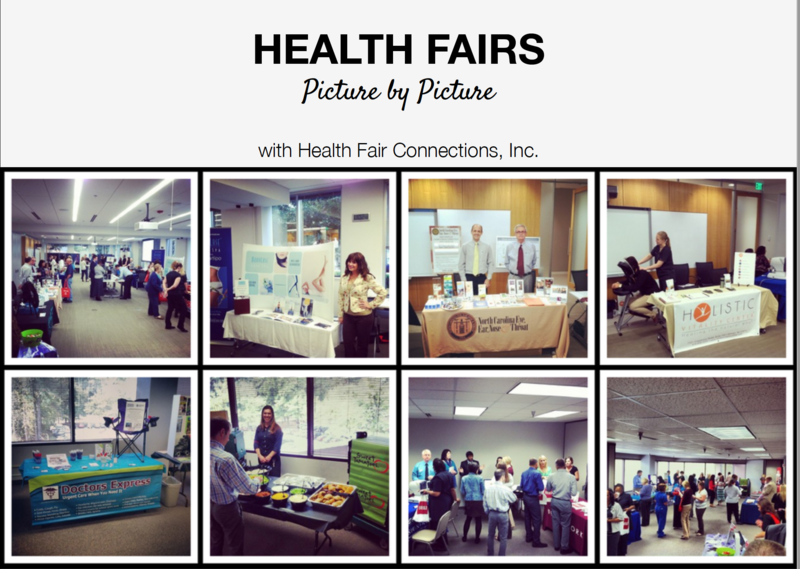 This blog post is to make you all aware of all the different ways you can get keep up with Health Fair Connections and see our photos from health fairs, wellness fairs, and benefits fairs all over the nation! 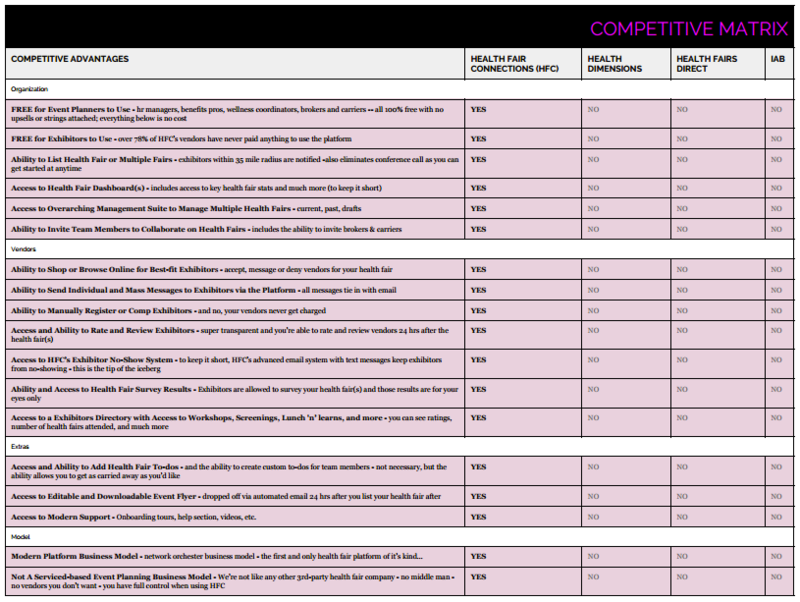 Not to mention, a lot of the captions that go along with the photos will give you great ideas for when it comes time to plan your health fair, wellness fair, or benefits fair. I look forward to seeing you come check us out! Please feel free to leave a message and let us know how we can follow you on social media as well.